We’re recruiting: are you looking for a new challenge? 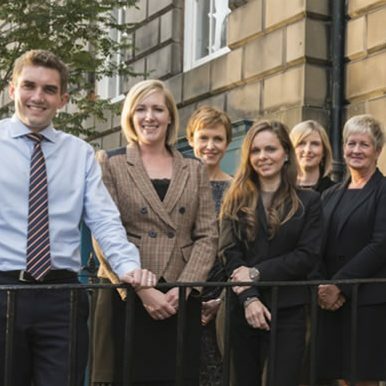 Cameron Optometry is an award-winning optometry practice based in Edinburgh’s New Town. The family-run business is now looking for an additional member of the team to support the day-to-day running of the business and handling communication with patients. managing outstanding accounts and processing Direct Debit scheme payments. a positive person with excellent customer service skills. Training will be provided however previous experience in a similar role and experience of managing a booking system would be beneficial. If you have these skills and are interested in this exciting role, please send on your CV to jobs@cameronoptom.com.